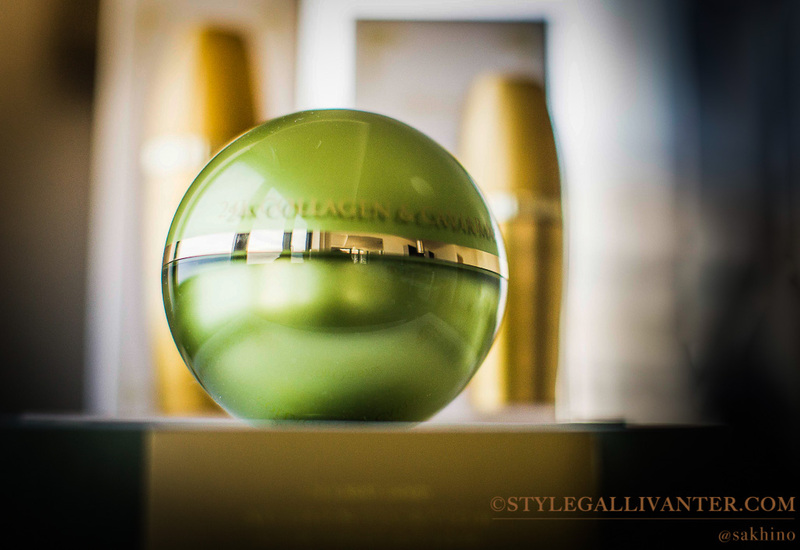 We all know how travel can wreck havoc on your skin, and with all the gallivanting I have been doing lately, my skin is definitely in need of some serious TLC. 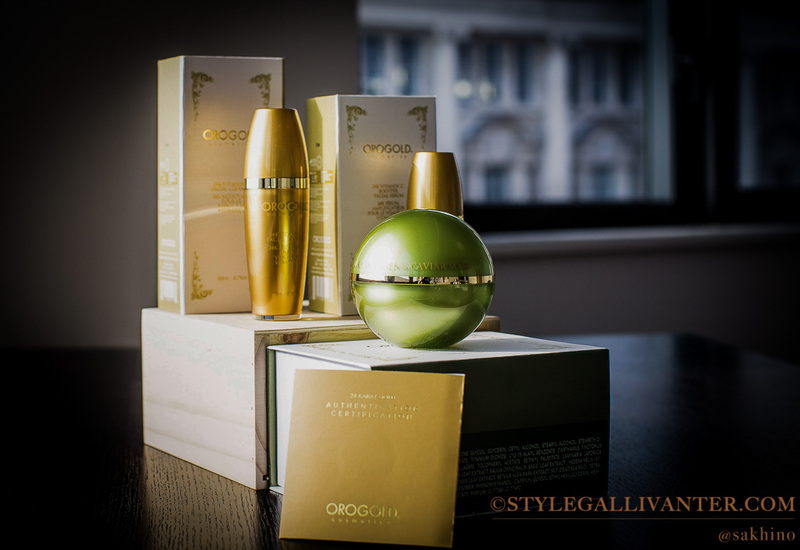 Enter OROGOLD Cosmetics. This one is most definitely a golden find (pun intended). 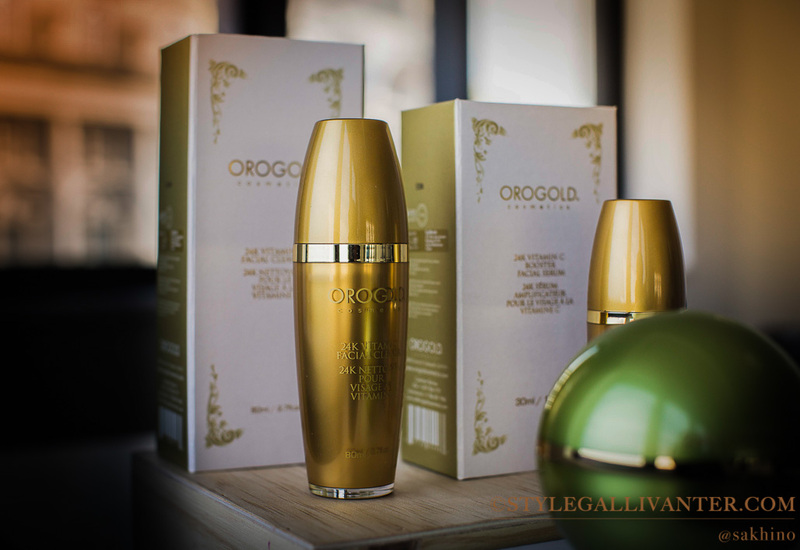 OROGOLD Cosmetics is a luxury skin care brand that offers exciting skin care products which combine top of the line in anti-aging ingredients, vitamins, minerals, and botanicals with the opulence and luminosity of real gold. Oh yes, they had me at real gold! What girl doesn’t love to wear gold on their skin? Everyday? Exactly! 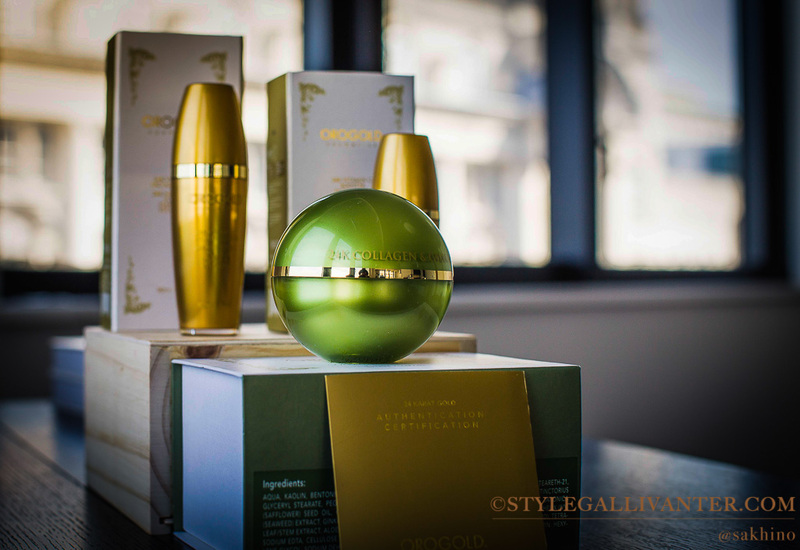 Orogold combines ancient heritage and old age beliefs with modern day technology and manages to re-create the exotic beauty of yesteryears, while helping you deal with modern environmental stressors too. They now have over a hundred products that suit all skin types, thus making it easier to find something that fits your skin care routine perfectly. Yay! I particularly love the fact that their mission is to provide the knowledge and tools for anyone to create a beauty routine which results in radiant and youthful looking skin, and they have a comprehensive list of the amazing ingredients they use in their products, with my fave being the gold, of course. 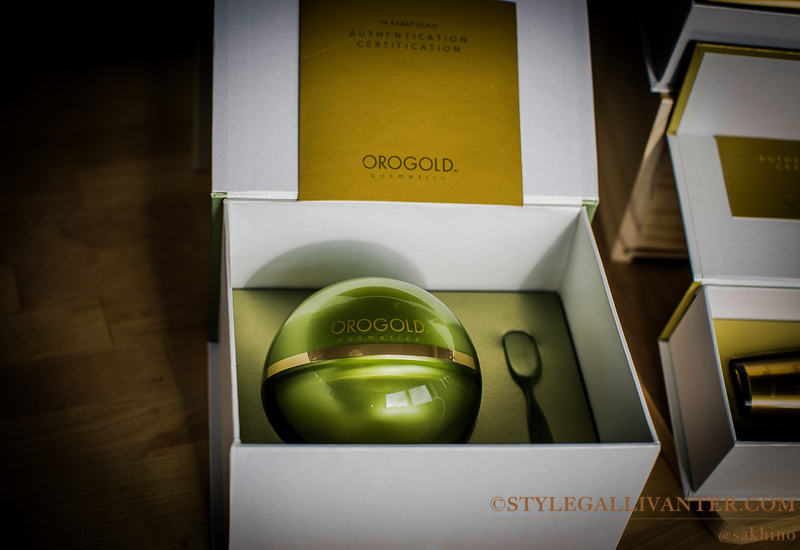 This is infused into the entire series of OROGOLD’s unique facial and skin care products. Not only that but every product purchased comes with an authentication certificate, which explains the basic characteristics of the gold within the product. But of course the proof is in the pudding, and so far it has been awesome! My skin is usually good but with all the travelling I have been doing lately, this is the timely TLC it desperately needed. I am currently trying out the 24K Vitamin C Booster Serum and the 24K Vitamin C Booster Facial Cleanser from their 24K Vitamin C Collection, as well as the Collagen and Caviar Mask. 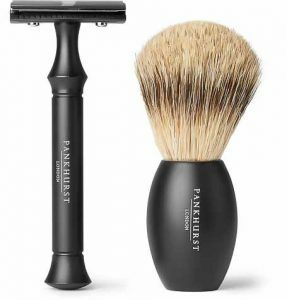 I must say, these products are amazing! However, I’d like to come back with some solid results for you after using them for at least 21 days. 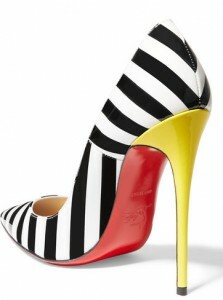 But yes, I am LOVING my new found golden glow!! 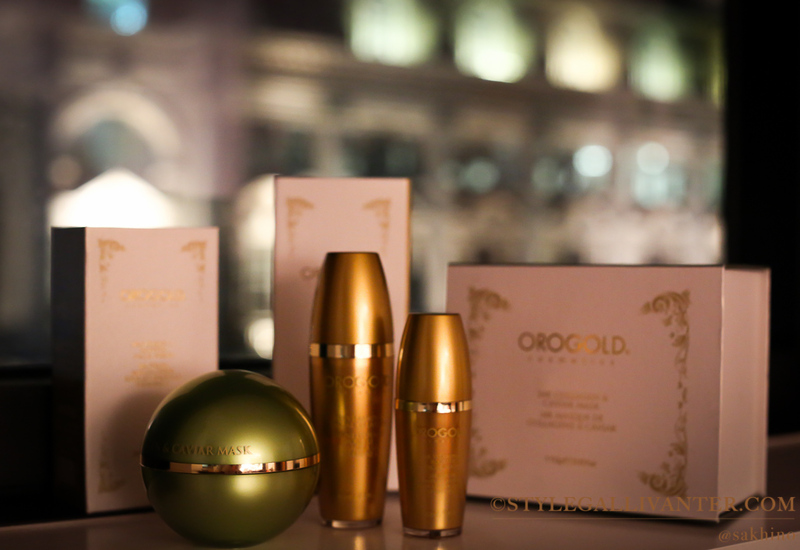 Visit the OROGOLD shop to indulge in the luxury of their skin care cosmetics.